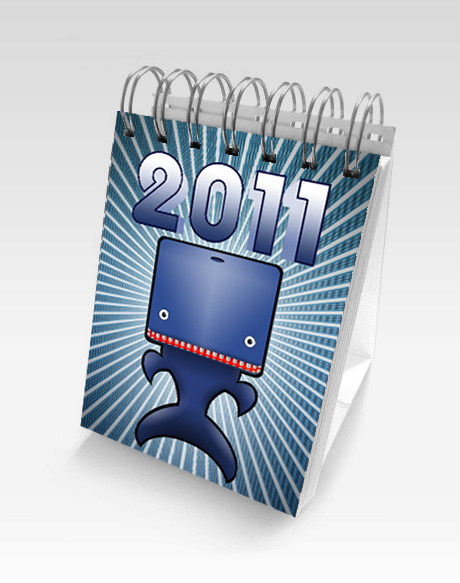 Lablob Calendar 2011 – coming soon! 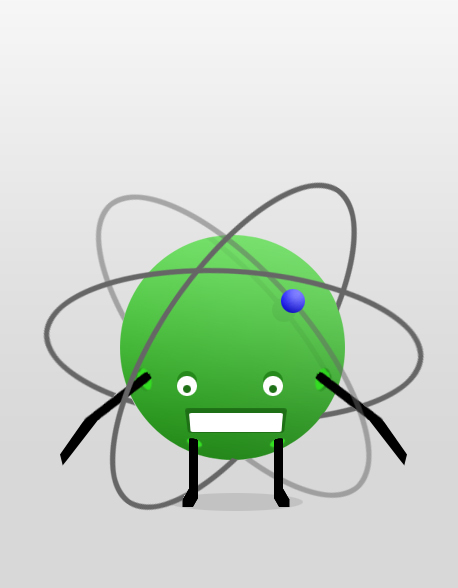 This entry was posted in Calendar, Illustration by felix.genzmer. Bookmark the permalink.